At the GITEX Technology Week, BlackBerry Mobile announced its latest Android-powered smartphone, the BlackBerry Motion. 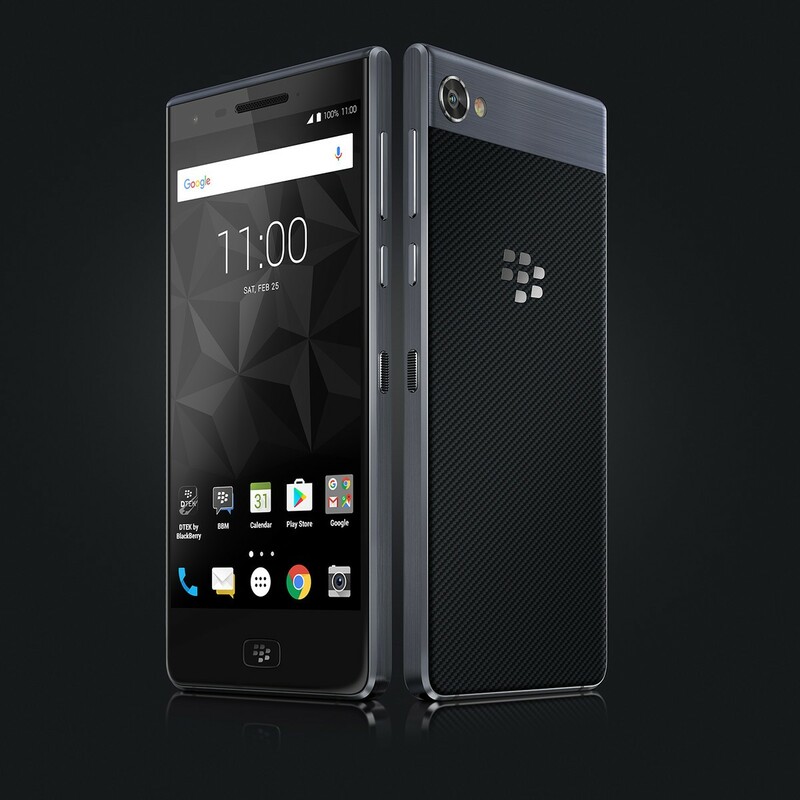 The BlackBerry Motion is a full touchscreen device made by TCL. While BlackBerry itself did not have much input with regards to the product design and development, you do get the full suite of BlackBerry enterprise services on the device. The BlackBerry Motion features a 5.5-inch IPS LCD display with 1080 x 1920 Full HD resolution. As can be seen in the render below, the Motion doesn’t feature particularly thin bezels on the front, although the top bezel is certainly thinner than the KeyOne. Below the display, we find a physical home button with an etched BlackBerry logo. It also houses a fingerprint sensor. The BlackBerry Motion runs on Qualcomm’s wildly popular Snapdragon 625 mid-range octa-core SoC clocked at 2 GHz, with an Adreno 506 GPU. For a smooth multitasking experience, the octa-core 64-bit processor is paired with 4GB of RAM. One of the most exciting features of the new BlackBerry smartphone is that it comes with an IP67 certification, making it dust and water resistant. Since BlackBerry has so far stayed away from water resistance with its devices, the Motion is actually the first BlackBerry-branded smartphone to be water resistant. The rear camera on the BlackBerry Motion is similar to what we have seen on the KeyOne. It uses Sony’s IMX378 sensor, paired with an f/2.0 aperture lens. For selfies and video calls, you get an 8MP resolution sensor on the front. In terms of software, the handset runs on Android 7.1 Nougat operating system with BlackBerry’s complete suite of security and privacy-related features. BlackBerry has promised that the new smartphone will receive monthly security updates and will be upgraded to Android Oreo in the new year. Power users will be glad to learn that the Motion is equipped with a large 4000mAh capacity battery that supports Qualcomm’s Quick Charge 3.0 standard. The company claims the smartphone can deliver up to 32+ hours of mixed use. And when you’re in a hurry, a 40 minute charge is enough to charge the battery up to 50 percent, using a USB Type-C charger. Initially, it appears the new smartphone will be sold in a select few markets. In the USA, the smartphone has been priced at Dh1,699 while in Saudi Arabia it will retail for 1,699 Riyal.